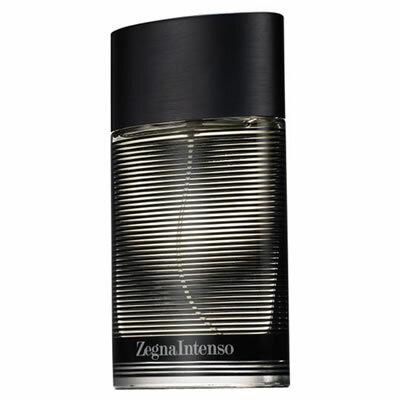 Zegna Intenso draws from the most refined and sensual aspects of the Ermenegildo Zegna brand. The Oriental Fougere-Woody fragrance is created like an olfactive chiaroscuro. Radiant fresh light notes of green mandarin and Italian lemon with a subtle touch of cardamom and pink peppercorn fluctuate with the deep sensual oriental dark notes.